The phrase ‘don’t meet your heroes’ might go somewhere to explain my approach to the musicians I admire. 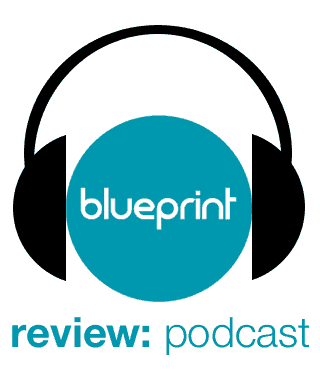 Although I consume music to an exhaustive degree, listening to it whenever I have chance and spending far too much time reading reviews, compiling playlists and shopping for CD’s/downloads. However, I’ve never been one to read/watch many interviews with musicians. I do occasionally, but don’t make a habit of it like I do checking their latest reviews. I think I prefer to let their work do the talking as I often find if their natural personality rubs me up the wrong way it casts a shadow over my opinion of what they do. 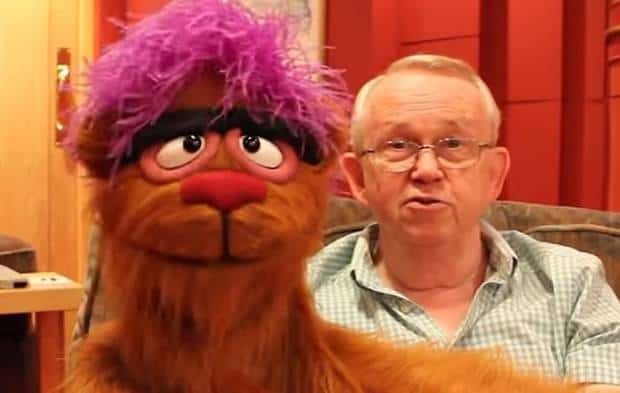 For that reason, I’m occasionally dubious about watching documentaries about artists I love as I don’t want to spoil my enjoyment of their work. Some Kind of Monster for instance is a great documentary about Metallica, but makes them look like pricks (pardon my French) and has made me a little more hesitant over checking out their latest albums. 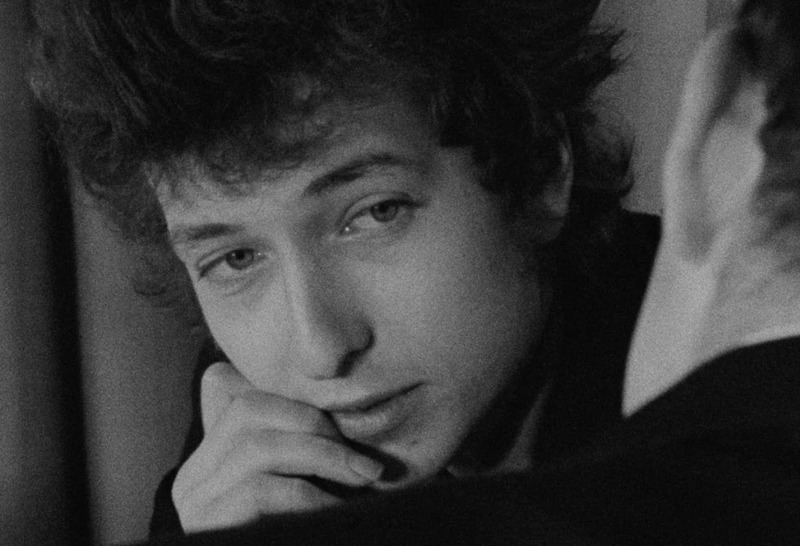 One film I’ve never seen until now, a good twenty years since falling in love with Bob Dylan’s work, is the most famous documentary surrounding the musician, D.A. 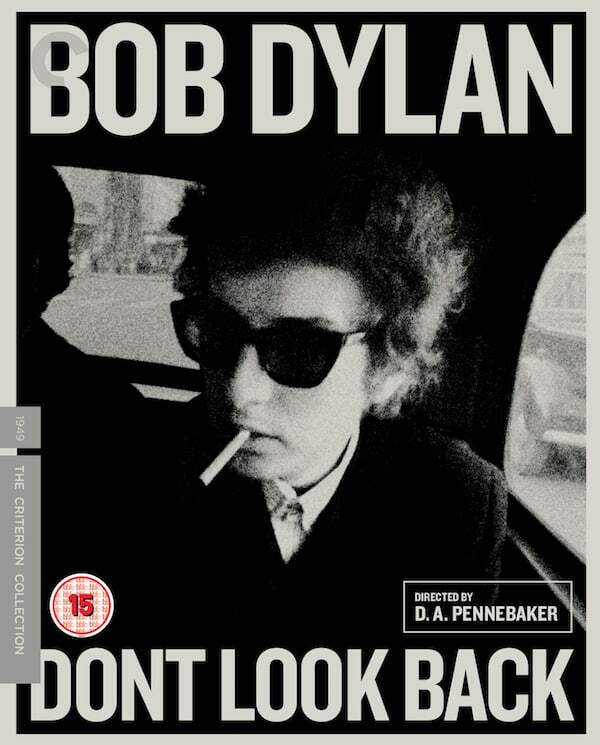 Pennebaker’s Don’t Look Back. It might simply be chance that I haven’t got around to seeing it, but I think a worry that I’d find the famously elusive artist a pretentious wanker had always loomed in the back of my mind. Thankfully The Criterion Collection is re-releasing the classic film on Blu-Ray in the UK with a phenomenal amount of extra features, so I couldn’t resist finally giving it a chance after all these years. And thank God I did, because I loved it. Don’t Look Back follows Dylan during his 1965 tour of the UK. It’s a fascinating & exciting point in his career, being his last acoustic tour as the first singles from his first electric album, ‘Bringing it all Back Home’, were being released. Frustration and a little fear can be seen in Dylan’s face and actions as he approaches this turning point. You can also hear him getting slightly bored of opening each gig with ‘The Times They Are a Changing’. He’s ready to move on, but isn’t sure how the rest of the world will take it. As for making Dylan out to look pretentious, stuck up or unpleasant, thankfully I wouldn’t say the film does this. He’s nervy and occasionally fiery, really laying into a couple of journalists, so can come across as cocky, but he’s undoubtedly highly intelligent and talented. Most of the time his attacks are semi-justified too as the journalists often ask stupid, overly personal or pretentious questions., so you can feel his boredom and frustration. Dylan’s relationship with the press and the public is examined in great detail here. He seems uncomfortable with fame although he is also shown being quite pleasant and forthcoming to some of his fans. He has a lot of fun on the tour too – he isn’t constantly battling off journalists or hiding from the public. A few questions come up about how much his fans actually listen to his lyrics though, casting doubt on whether his talents as a lyricist/poet were being realised yet. These questions come from the newspaper men rather than Dylan himself, so it doesn’t suggest he’s looking down on his fans, but it brings up an interesting point. The film shows a little of the business side of things too, with Albert Grossman (Dylan’s manager at the time) forever present, looking quietly imposing in the background and occasionally the foreground. We watch him give hotel staff a hard time and haggle for a greater fee for some of the gigs without backing down. Being a documentary about possibly the greatest songwriter of all time, you might be interested in the music too. It certainly demonstrates his genius as he reels off countless cast iron classics when he was still at a relatively early point in his career. What’s interesting though is that there are few concert song performances shown in their entirety. Short excerpts are only shown. However, there is a lot of music present through raw rehearsals and jamming sessions with friends or for the camera. These scenes are more valuable and interesting to me than seeing polished performances, so Pennebaker made the right choice for me in this respect. On the topic of the director’s choices, the film is wonderfully directed. There’s no fancy camerawork and only a couple of stylish/bold edits, but it does a great job of capturing Dylan and his associates as naturally as possible. 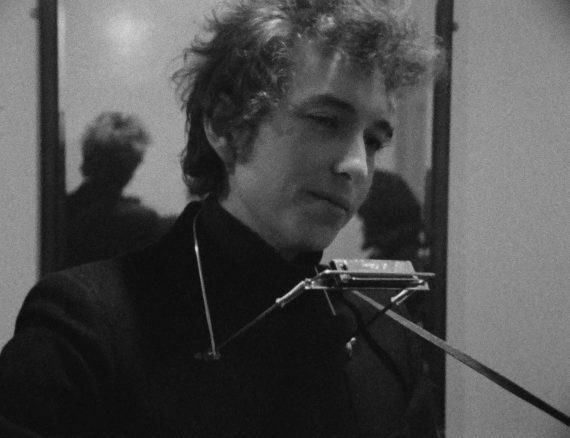 Occasionally we see Dylan forgetting lyrics or having to retune his guitar for instance and his frailties are as apparent as his qualities. It’s a wonderfully enthralling look at a pivotal period in a genius’ life and a glimpse of what living with such fame and expectation is like. It doesn’t offer clear answers as to how Dylan thinks or feels about this, but, in being elusive, the film is a perfect fit for the subject. And perfect is just the word to sum up the film. Don’t Look Now is released on Blu-Ray on 17th October in the UK by The Criterion Collection. The picture and sound quality is great, as is to be expected from Criterion, presenting the film in its original aspect ratio and providing a print which is as clean as you’d want such a roughly presented film to look. It’s a truly exhaustive set of extras, covering all the ground you’d ever need or want to on the film. There’s so much in fact, I must admit I haven’t seen absolutely everything yet. 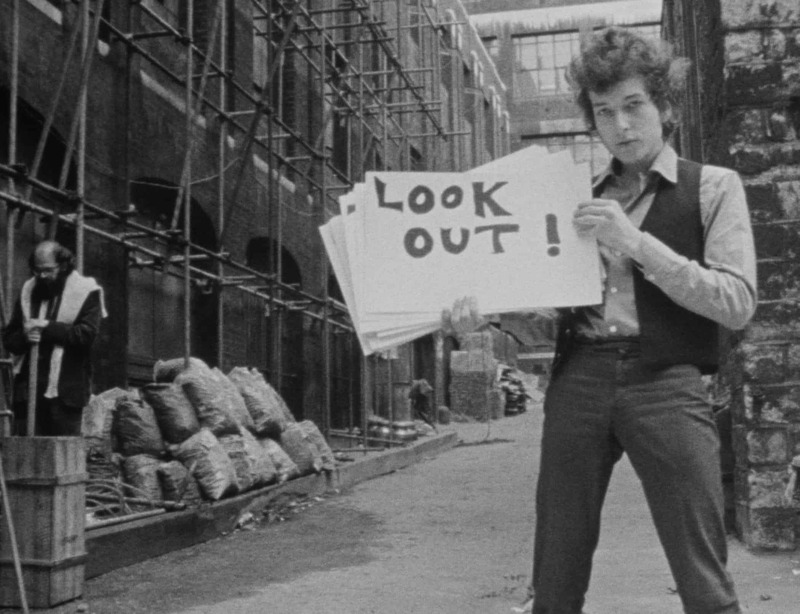 I did take the time to watch 65 Revisited though, which is a natural extension to Don’t Look Back, providing another hour’s worth of material from Pennebaker’s original footage. It’s equally as good as what made the main feature, offering several complete song performances and displaying more of a lighter side to Dylan’s personality. The commentary is very good too; honest, fun and insightful, as are most of the interviews here with the director. The documentary about Pennebaker’s work in general is decent and well worth watching too. The audio interview with Dylan is surprisingly straight forward, coming from the usually cryptic artist, but in a good way. It’s only short though. I enjoyed the short films, particularly Daybreak Express with its gorgeous photography, exciting editing style and fantastic Duke Ellington soundtrack. The shorts are given nice introductions by Pennebaker too, providing valuable background and fun facts about their production. All in all, it’s a wonderful package for a wonderful film and comes highly recommended.